It’s no secret that wireless speakers are more popular than ever, and they don’t produce as high a quality of sound that their wired cousins do, so why are they so popular today? 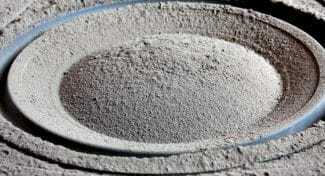 Can consumers not tell they are sacrificing quality? The short answer is no. Today, let’s look at some of the reasons why people choose wireless speakers over their wired counterparts. After reading this, you may even begin to think that wireless speakers are right for you. 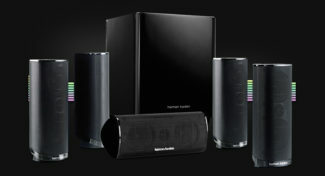 The first group that you will notice buy a lot of wireless speakers are our road warriors. Some of us travel more than others. Those of you that travel a lot, may not want to always use headphones, especially when you are staying somewhere over an extended period of time. A small wireless speaker or set of speakers are often easy to pack in your luggage so you can listen without having a pair of headphones wrapped around your head while you’re on the road. Streaming services such as Spotify are slowly but surely eclipsing the sale of CD’s and even digital downloads. More and more people are using their smartphones and these services to fulfill their music desires. 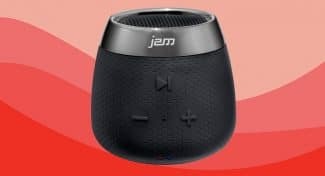 Because wireless speakers will easily pair with your smartphone or even a tablet and laptop, they are a great addition to anyone who uses their devices to stream music. Sure, this can be done with wired speakers, but the setup is far from easy. Not everyone feels like crawling under their house or standing on a ladder for hours running speaker wire in your rooms. This can be time consuming, back breaking, and even expensive if you have someone do it for you. 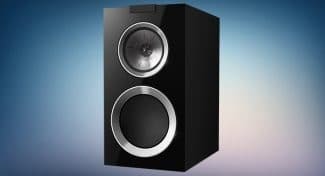 Instead, wireless speakers make it easy to setup a basic surround sound system in your house without the expense and hassle of running wires every which way in your room. Do you have a backyard, pool or deck where you like to entertain? If so, then I’m betting you have already spent some time looking at wireless speakers. You can’t always string speaker wire across your yard if you want to listen to music, and while you could bury it, that can get costly if you want to do it right. By connecting a few wireless speakers around your outdoor space, you can setup the perfect outdoor listening environment without your guests tripping over wires while they are partying and enjoying themselves. 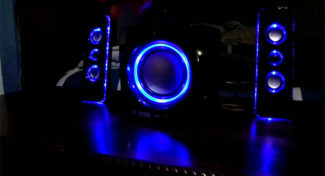 If you are looking for the best sound possible, then you must go with a quality set of wired speakers. However, wireless speakers are improving every day. Still, they haven’t quite reached the quality of a high end set of wired speakers. 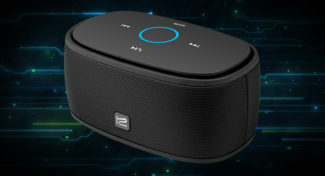 But, wireless speakers present a great alternative for many people in situations where wires just won’t work. 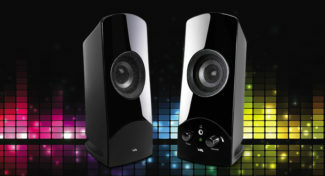 Do you have a pair of wireless speakers? If so, why did you decide to go wireless? Tell me all about your wireless speaker experience in the comments below. Should You Choose Bluetooth or Wi-Fi Speakers? 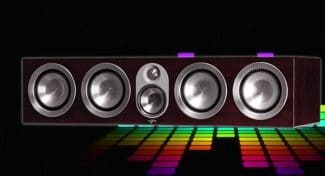 Do You Need a Center Channel Speaker? 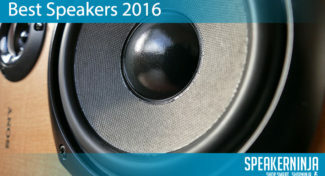 Will Good Speakers Change Your Game Experience? 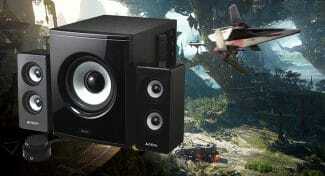 SpeakerNinja earns a small commission for retail offers listed on our site. Learn more about our editorial policies.